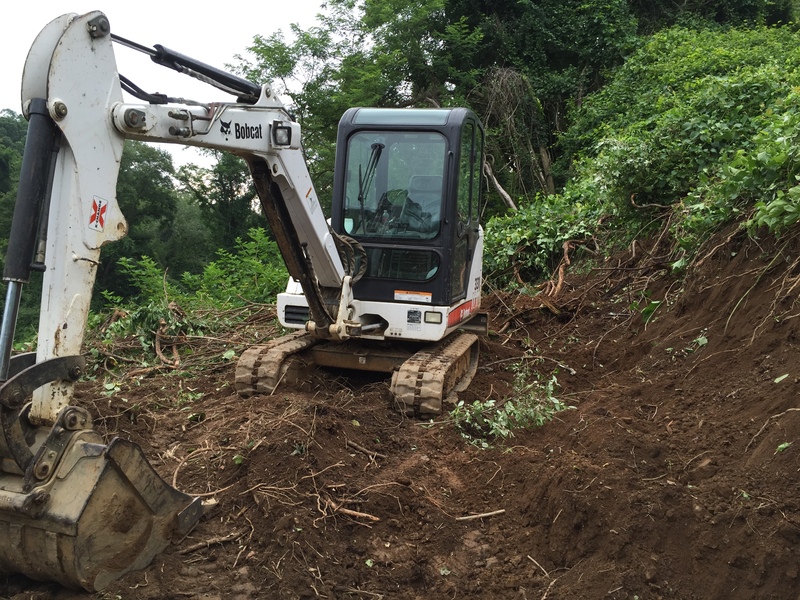 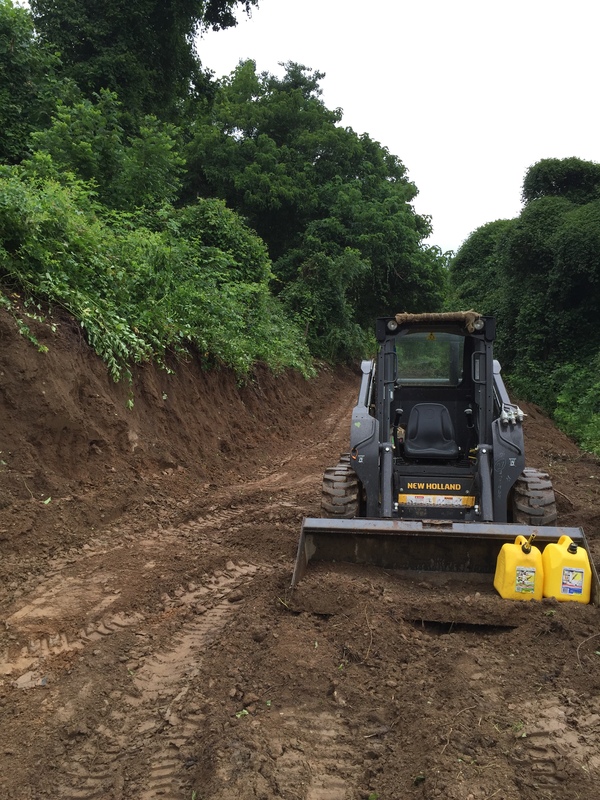 In addition to augers and skid loaders, we also utilize brush hogs, chain saws, chippers, and an excavator to clear brush for our customers. 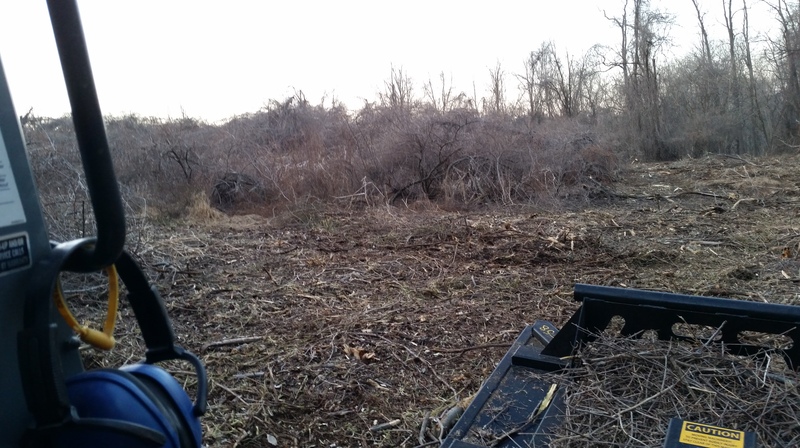 Your job might be just to big for you to handle, or it may include many acres that have been overgrown for years. 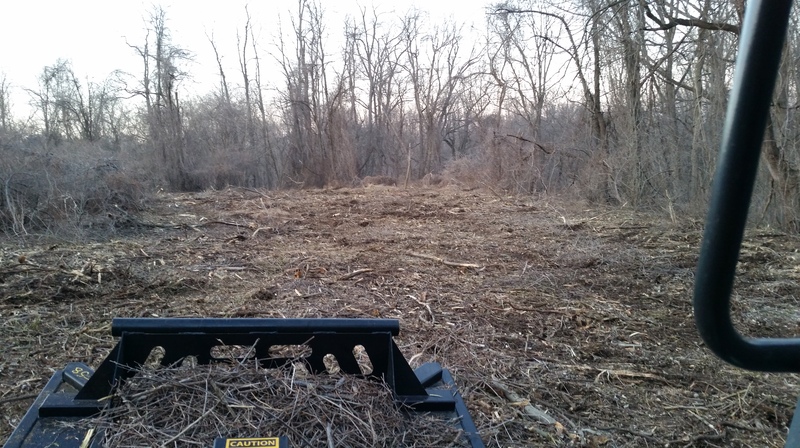 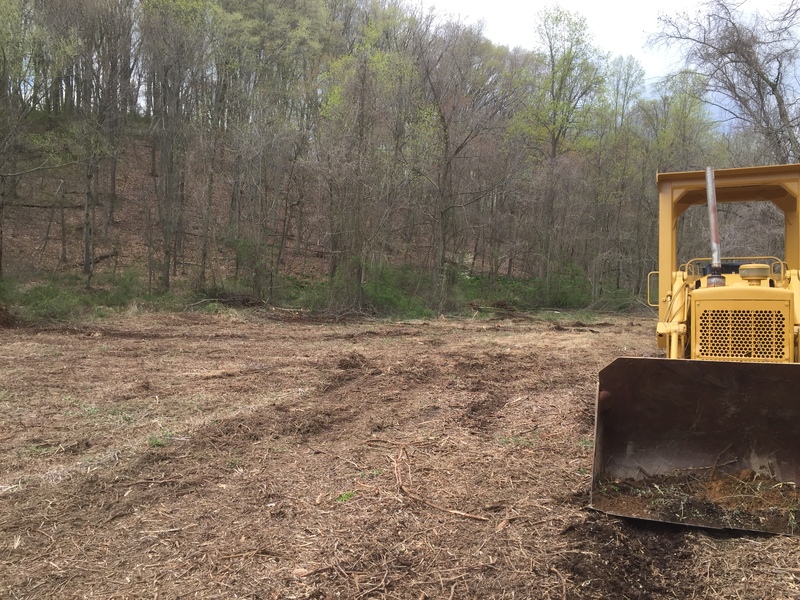 Are you in need of Brush Clearing Services?